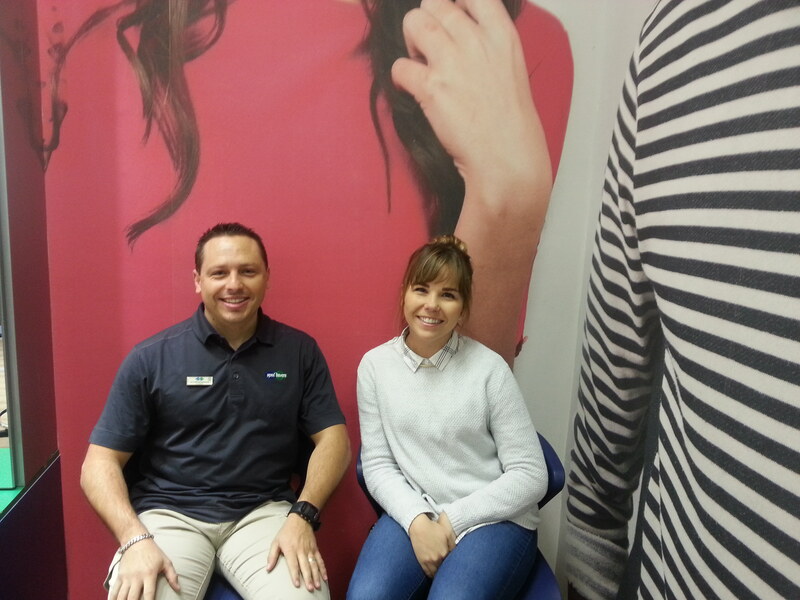 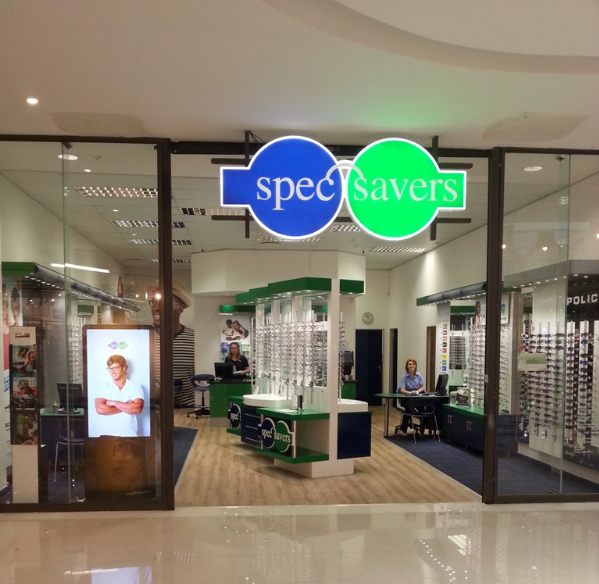 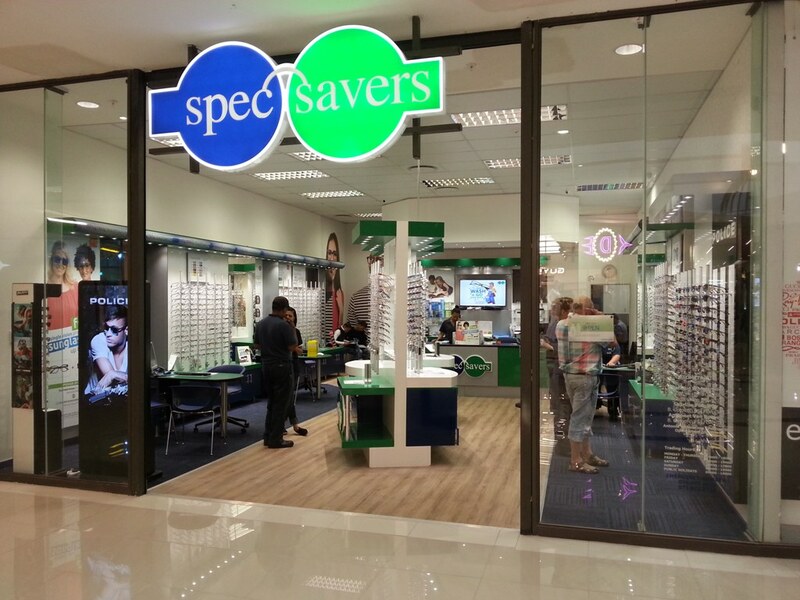 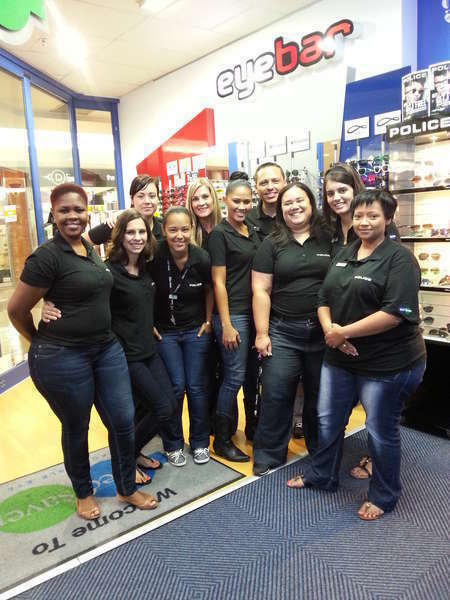 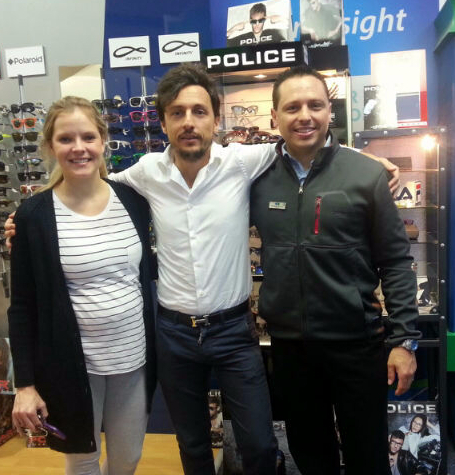 Spec-Savers Greenacres has been providing optometric services to the greater area of Port Elizabeth since 2009. 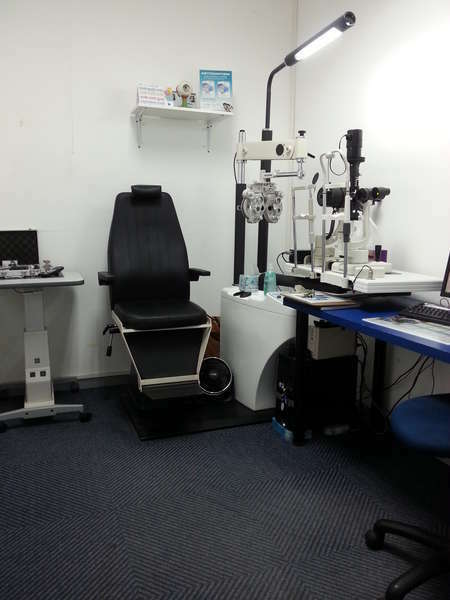 We are able to offer our patients innovative technology from our 3 testing rooms, including a Fundus Camera. 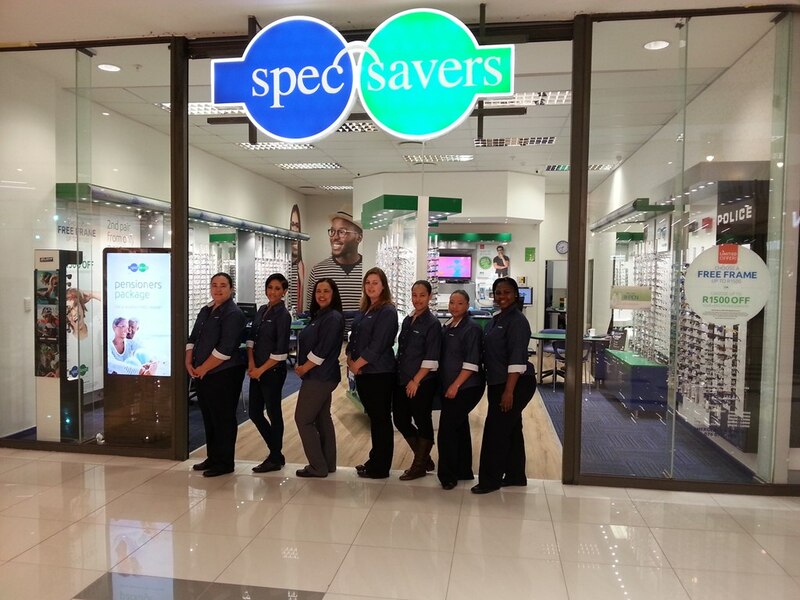 Every patient is important to the store and needs to be treated in a professional friendly way. 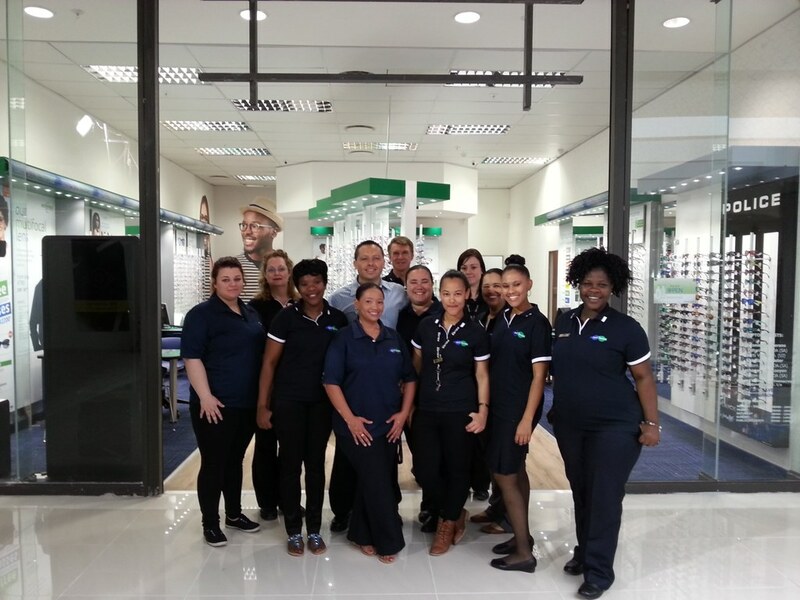 Our professional optometry team have great friendly personalities, good communication skills, are professional, efficient, and effective. 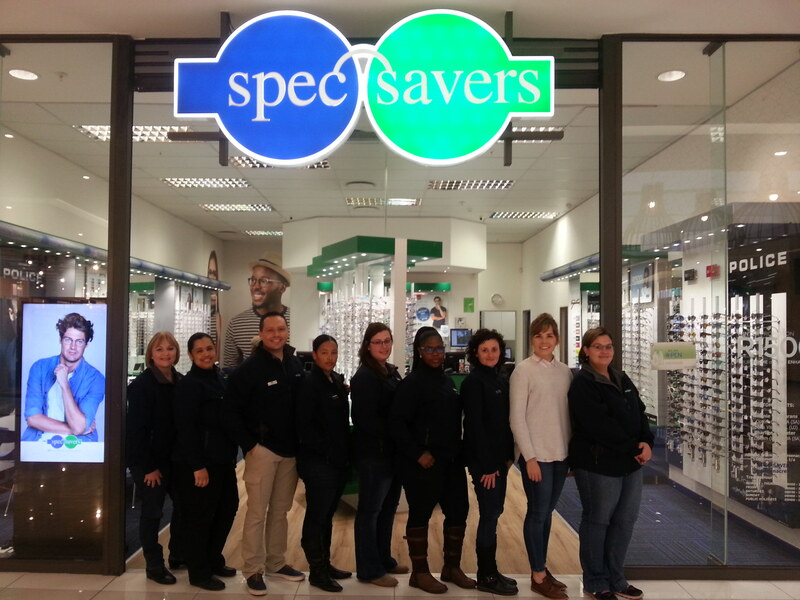 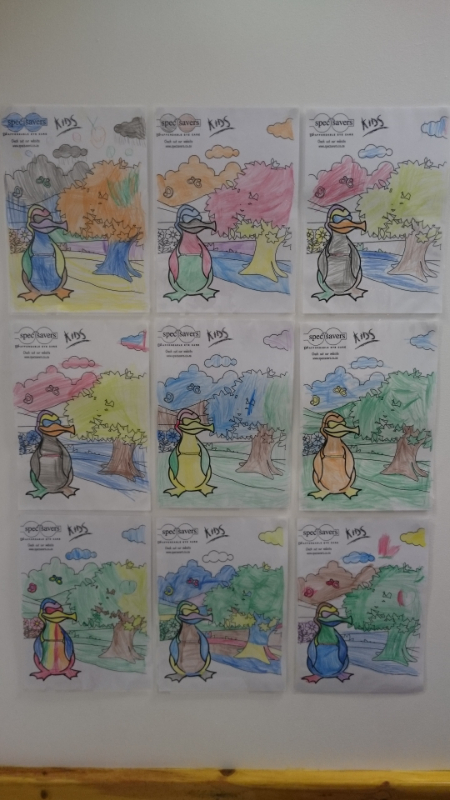 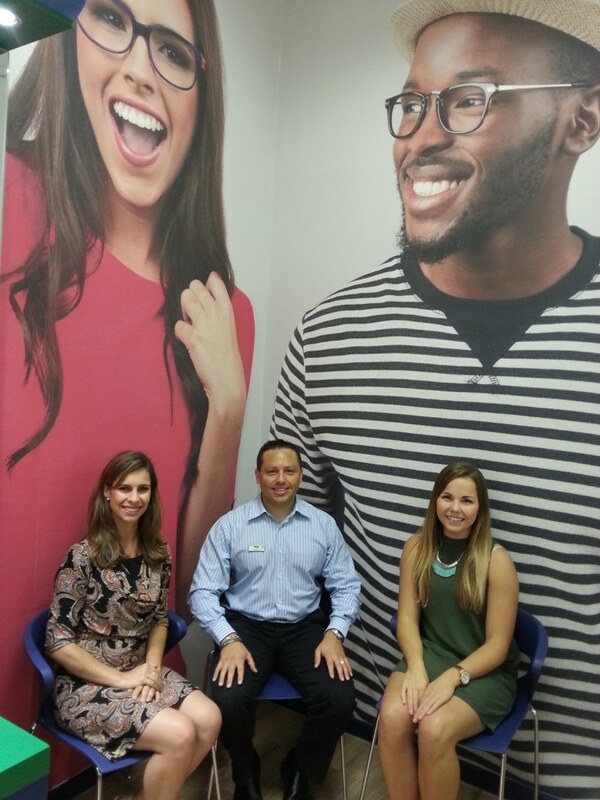 Book an appointment at Spec-Savers Greenacres to meet our friendly team! 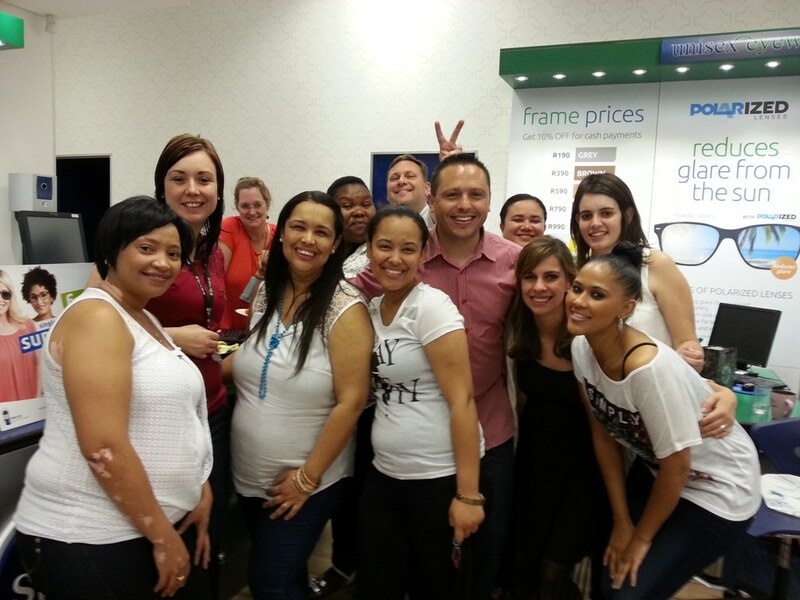 "(TEAM) - Together Everyone Achieves More!!!"